The Seance I am about to perform on Halloween is getting an early start it seems. Already a spirit has snuck onboard to join the party. Yesterday I received a text from one of my clients. 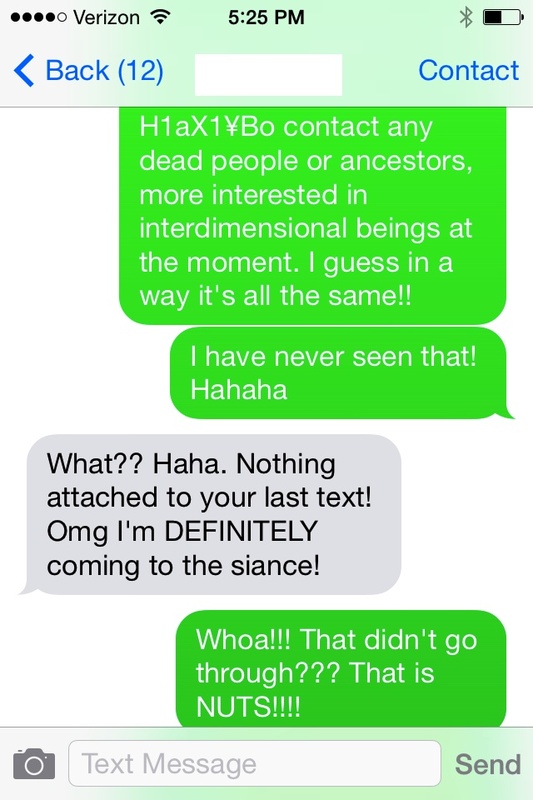 The text was regarding the seance and was unlike any text I have ever gotten before. 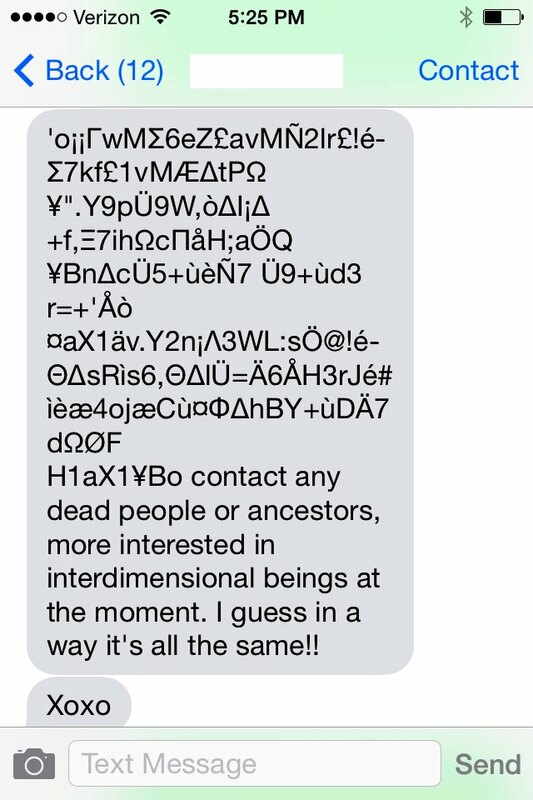 The strangest thing was, the encrypted message I received was NOT VISIBLE on the phone of the sender. ONLY on my phone. 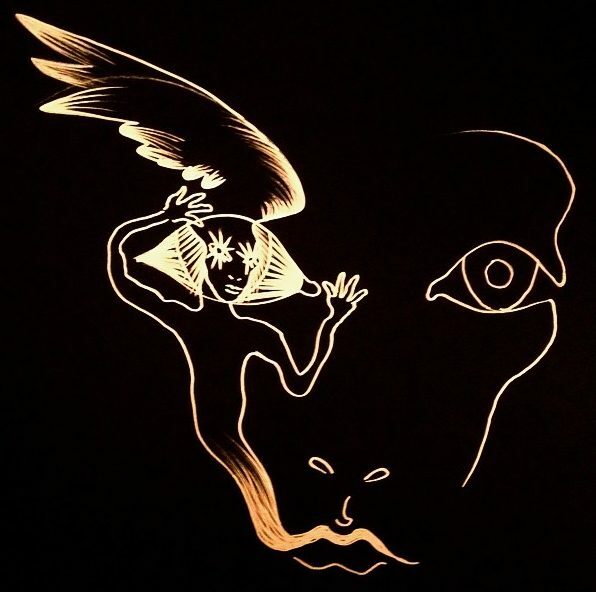 I have never had anything like this happen, and it was especially odd, of course, due to the nature of the subject matter. 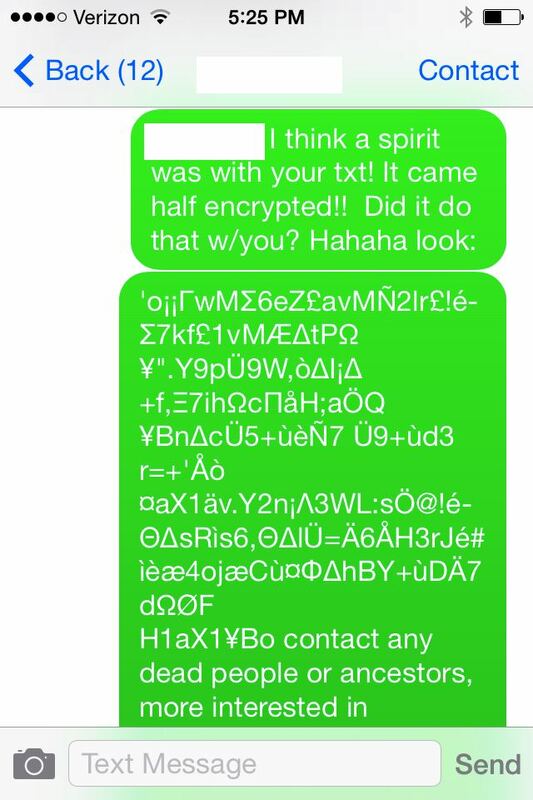 I can’t help but wonder if there is perhaps a CODE encrypted in the message?? It is also odd because the DAY BEFORE I gave a lecture on the pyramids, and talked about the greek letters AT LEGNTH and here in this text are greek letters. Not something you would expect. If anyone has any insights to this code, please feel free to comment below and give it a shot!! Astounding Write Up!! , Your Blog Is Very exciting . I have additionally make claim Website Related To encode | scramble content .